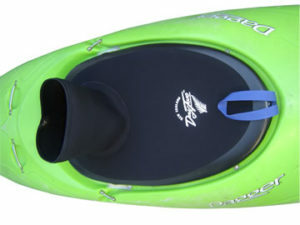 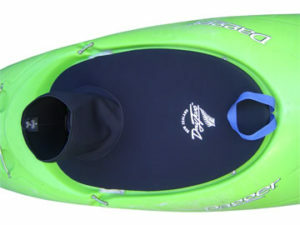 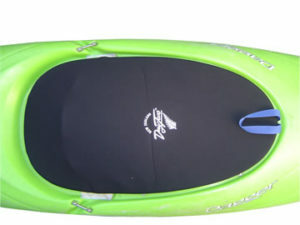 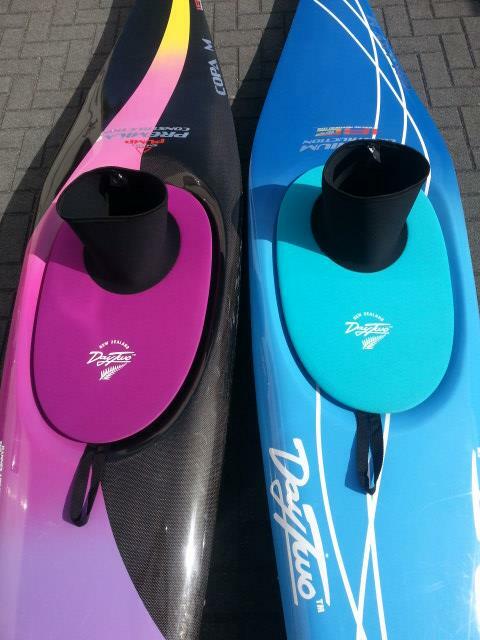 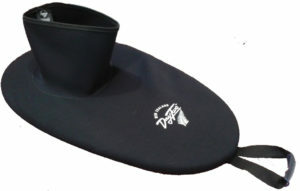 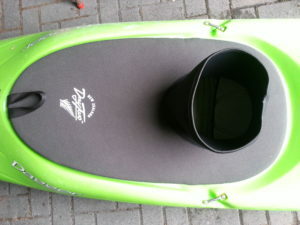 Specific size for slalom kayaks. 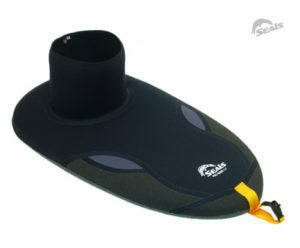 Nice tight and warm neoprene waist with a hard wearing neoprene deck section. 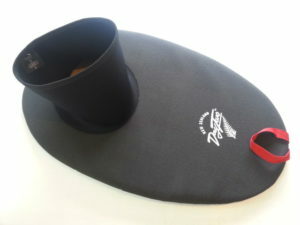 (ONLY AVAILABLE IN BLACK—but you can also phone to check as we do have a little coloured fabric in stock).